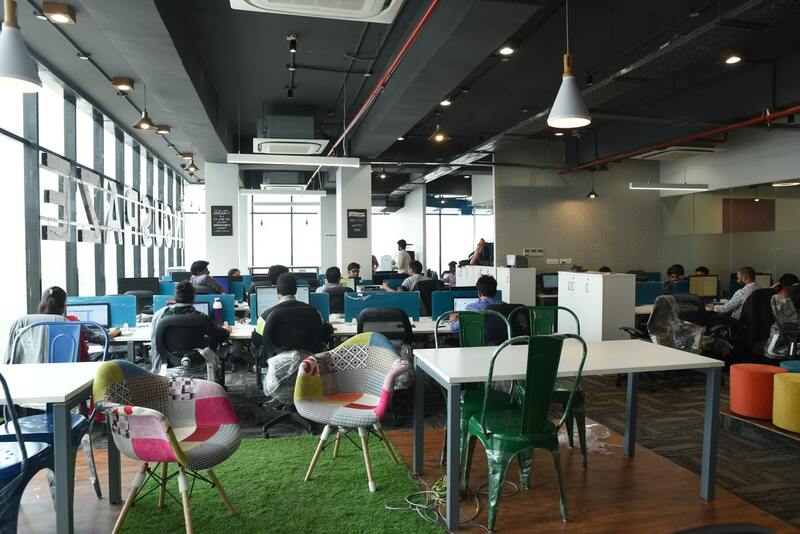 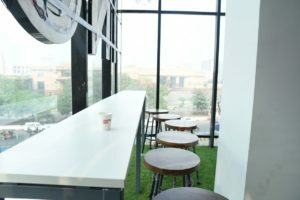 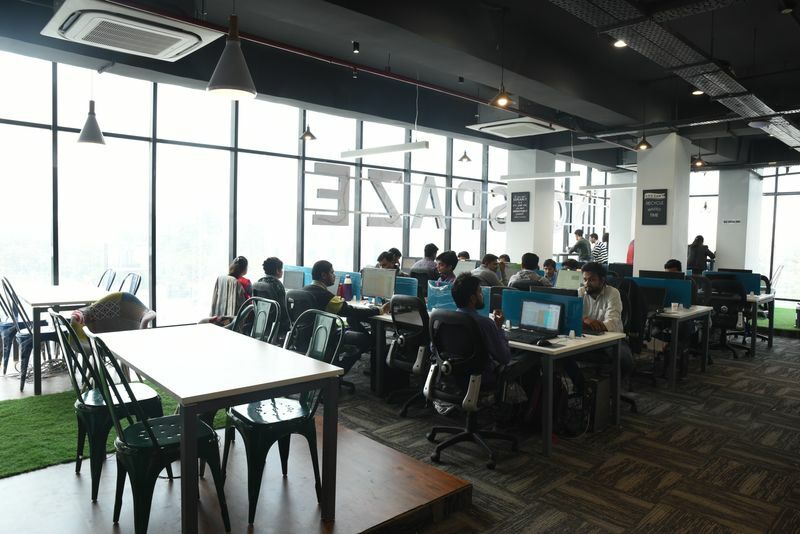 The urban business tadka in a city filled with nawabi charm is possible only through a co-working office. 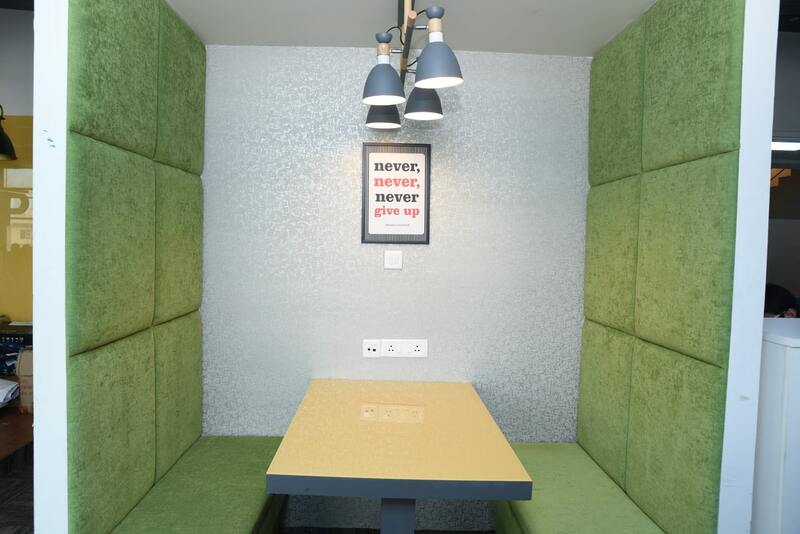 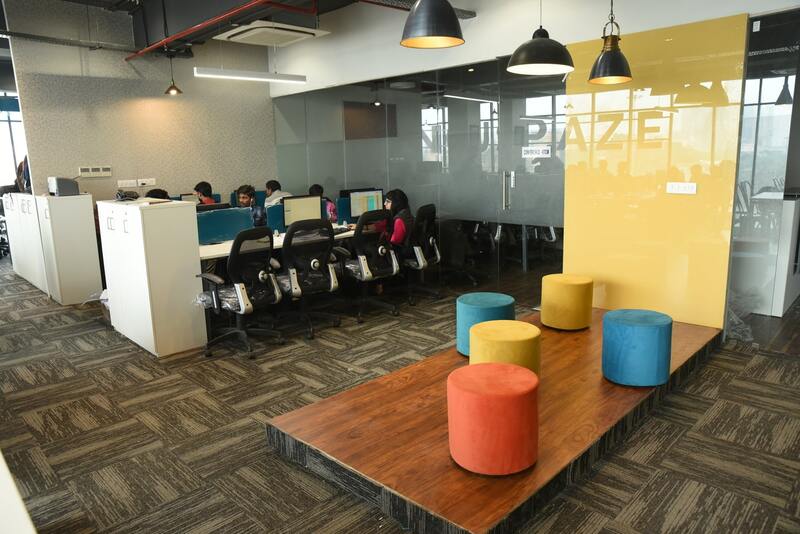 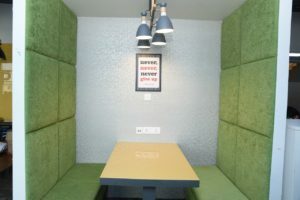 Incuspaze, located in Gomtinagar near hotel Savvy Grand, is ideal for startups, freelancers and bloggers. 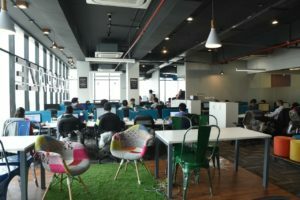 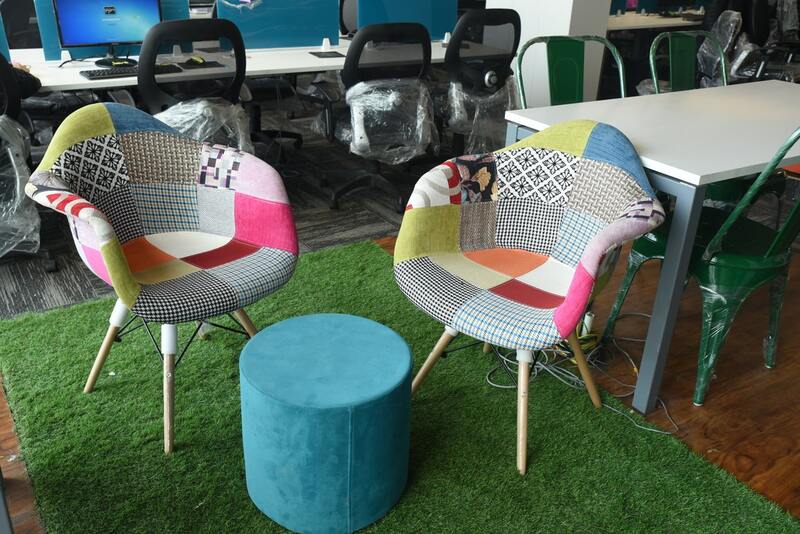 We make sure you have an equally productive and awesome time in this amazing shared office space which you can use to carry out your business operations and expand your network. 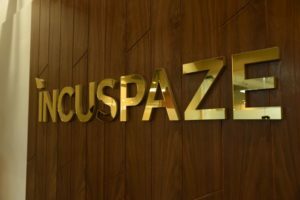 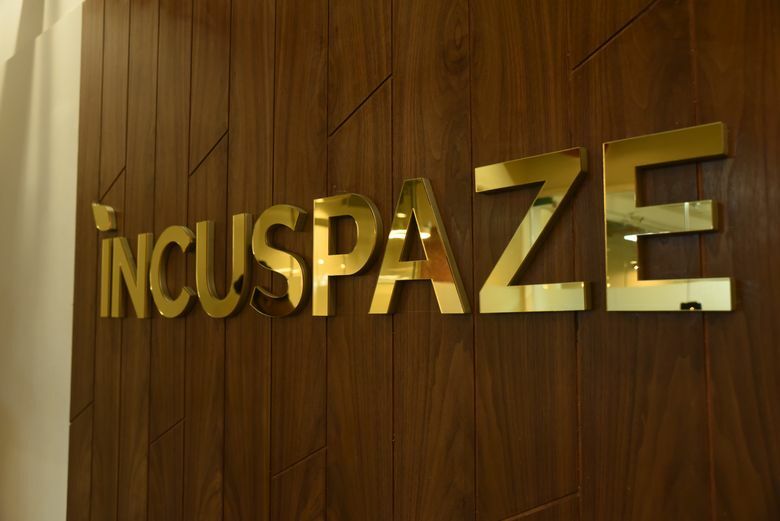 With the perks of an elegant lounge, dedicated cabins, and seats, Incuspaze is worth working in. 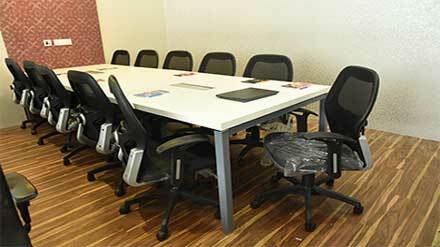 Address: A1/1 Sikka house Vibhuti khand near Gomti Timber, Gomti Nagar. Lucknow – 226010.